Hi .. Welcome to the Black Box. This is all a new adventure for me and I am trying to build this website as resources for me, my students, and anyone else out there who might find it useful. BelIt started when I lived in China and couldn't access Youtube. I have been adding research links and videos to inspire my students. If you want to know about my adventures in my Drama classroom, check out my blog. 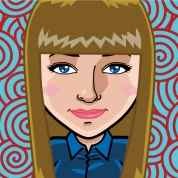 You can let me know what you think through my blog. The whole site is all still a work in progress. There is a CONTENTS page to help you see the key area. 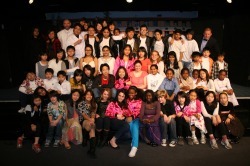 Plays, Student Devised performances; Showcases; Musicals and Dance Recitals I have been involved in. 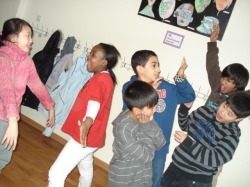 Festivals are a great way for students to explore Theatre and Drama outside the classroom. There are lots of different types of resources you can use to help your projects. There is website links and videos for you to view. I also have put the Web 2.0 tools I am trying to implement in my programs and how I am using them in my classroom. You can check my blog for more details.